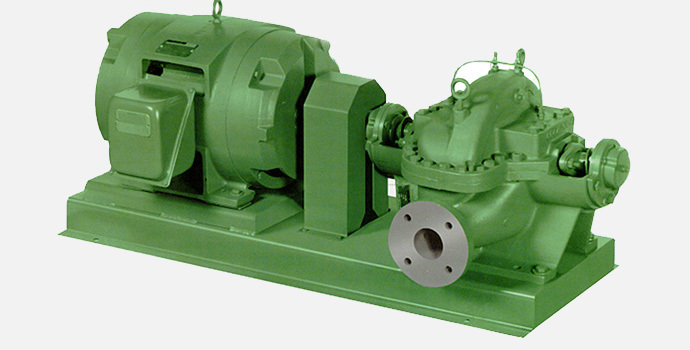 Klein Pump specializes in offering practical solutions ranging from custom-built systems to individual pump troubleshooting. 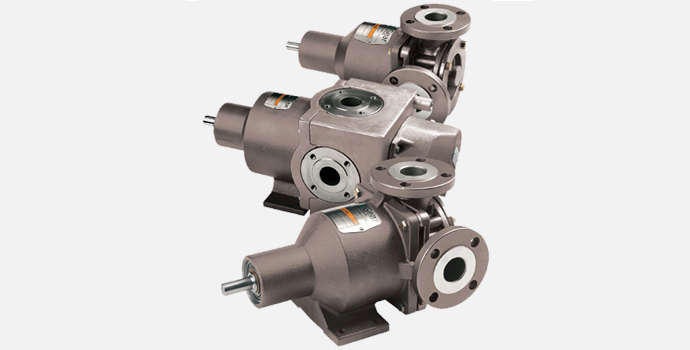 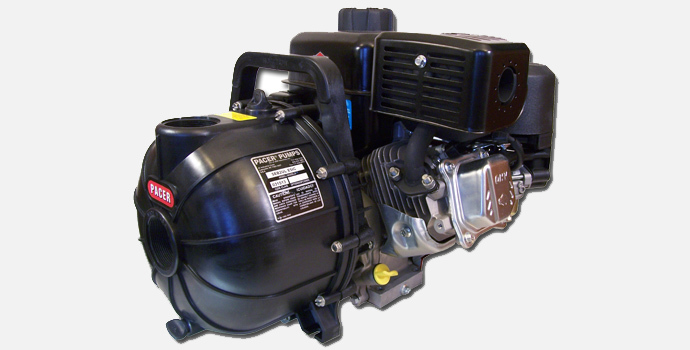 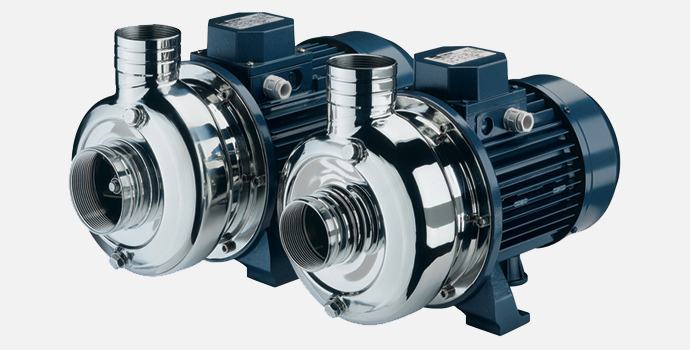 Our years of experience and world-class product lineup enable Klein Pump to select the right pump for the job. 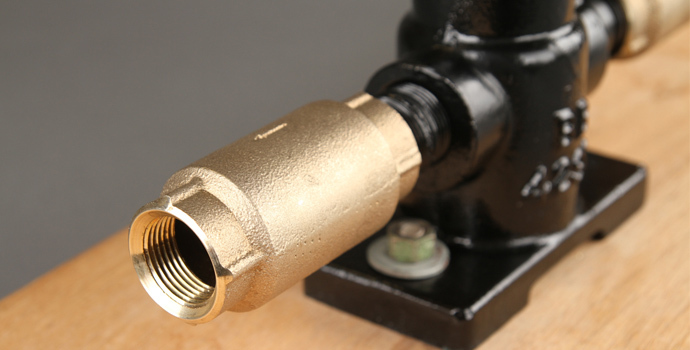 Our services include application engineering, design and fabrication, and the expediting of your critical shipments. 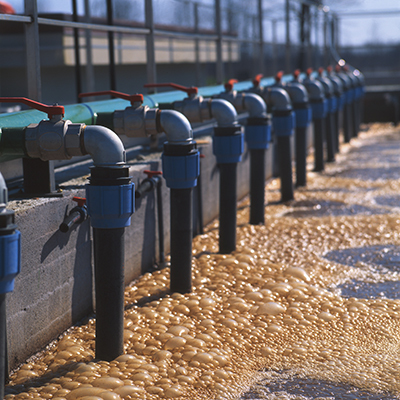 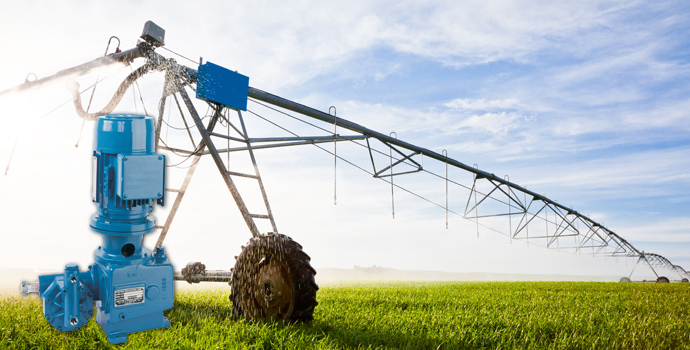 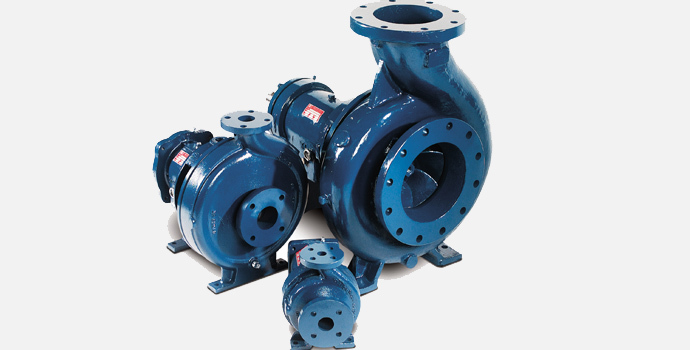 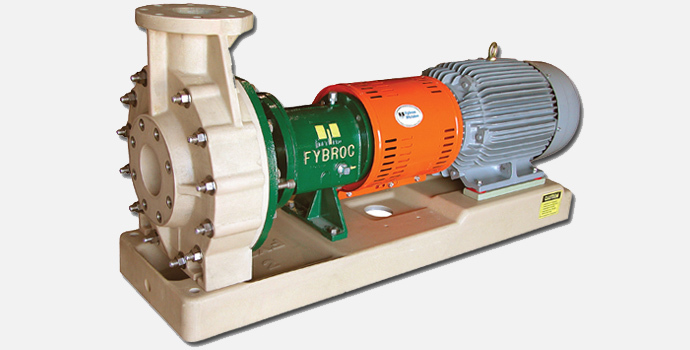 Klein Pump gives you all the benefits of a single source supplier.